"All students have the potential to succeed if given the right motivation." My name is Diana Moore and it has been such a joy to work on a Masters in Education with Touro University. As a Bay Area native; I have had a passion for education since a very young age. I was fortunate to grow up in Napa where I attended a series of small schools. In this setting, my teachers were able to inspire within me a desire to go beyond mediocre to pursue greatness. For me, this is just one of the reasons I truly appreciate teaching in a small school setting, the ability to focus on the needs of the individual student and to encourage within them a desire to achieve nothing less than excellence. I currently hold two Associate’s degree’s. One in Social and Behavioral Sciences and one Fine and Performing Arts. I went on to receive my Bachelor’s Degree in Elementary Education and teaching credential through Grand Canyon University in Phoenix, Arizona. After graduation, I went on to supplement my credential with a single subject endorsement in English and Language Arts, Music Education and Business Education. As a life-long learner, it was only a matter of time before I took on the challenge of a Masters Program. With a Masters in Education in Innovative Teaching and Learning, I now feel prepared to share with my students the side of education where they get to "play" and have fun when learning. In the classroom, I found my passion for teaching Math and Science. This led to the development of my driving question which asks how we can begin to close the achievement gap in these areas In my experience, students struggle with these areas because they are still developing their logic and reasoning abilities which are heavily relied upon in these areas. However, I have also found that this struggle is easily managed by allowing students to learn in a comfortable, collaborative and playful atmosphere. I believe that students benefit greatly from peer to peer collaboration and that the use of technology is an excellent way to enhance student learning while at the same time, making it fun. I believe that students learn best when given the opportunity to explore and discover new methods of problem solution. Above all else, I believe that communication between students, teachers and families is a key element in student success. At the start of my journey, TPAK (Technological, Pedagogical & Content Knowledge) was something that truly felt brand new. I wasn't sure at first where each of these ideas could intersect to fit in with my curriculum and meet the needs of my students. As someone well versed in technology use in the classroom, I did not want to just add in another technology piece just for the sake of having it. I didn't want my students doing busy work, I wanted them engaged and learning so my choices were always reflective of my desire to close the achievement gap. 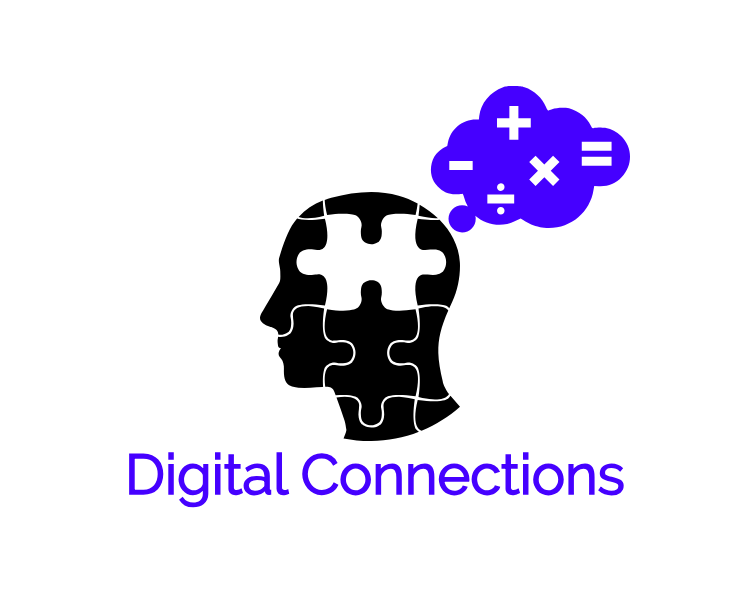 Throughout my time in the Innovative Learning program, I have been able to expand on my own content knowledge to include digital tools designed to meet the needs of my students. Additionally, I have been able to add to my tool box of resources. In my own classroom, I consistently turn to sites such as; Prodigy, Khan Academy, Google Docs, Nearpod, Padlet, FlipGrid, iCivics and EdPuzzle to support my instruction. This allows for my students to expand their understanding through transliteracy; just one more way to close the gap. From the moment I began my journey in as part of the Innovative Learning program, I knew this was exactly where I needed to be. I have always been a very tech forward person, but this program has given me so much more than just confidence in my own pedagogy. It has given me a toolbox full of resources that; through my action research, have already had an impact on my students.